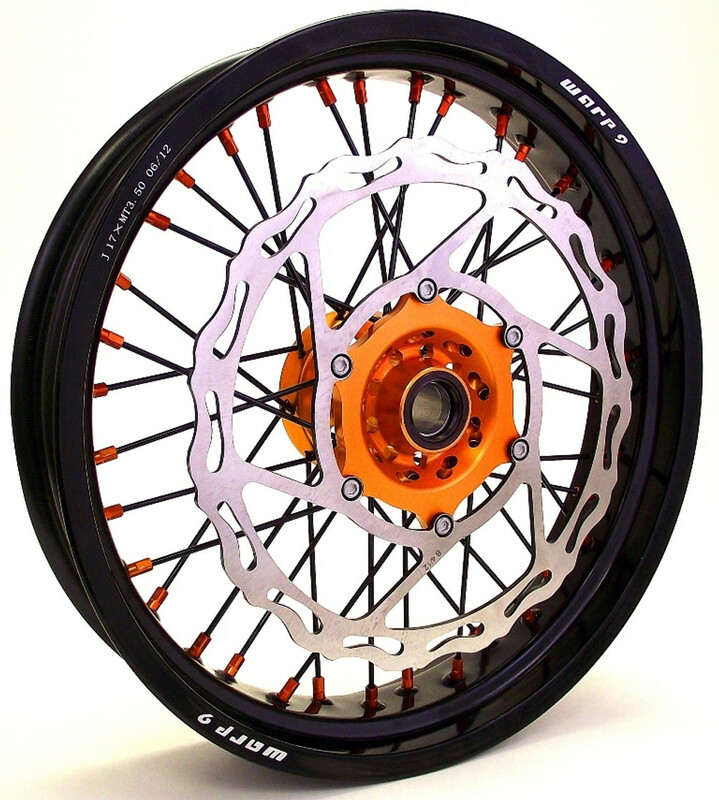 Supermoto wheel sets for Honda, Kawasaki, KTM, Suzuki, Yamaha, Husqvarna, and Husaberg. Best in the business brands such as Warp 9, Dubya, Talon, and Excel. Need tires too? Check out our wheel and tire sets for the most savings!